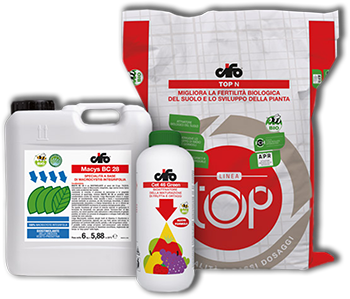 For over 50 years, we have been the chosen partner of all those agricultural companies that aim for overall and tangible sustainability, paying attention to environmental issues, but also to the need for growing their crops to the highest quality standards, reducing risks and enhancing the profitability of their produce. Food safety, income, preservation of natural resources and quality are the keywords that perfectly describe our idea of sustainable agriculture. 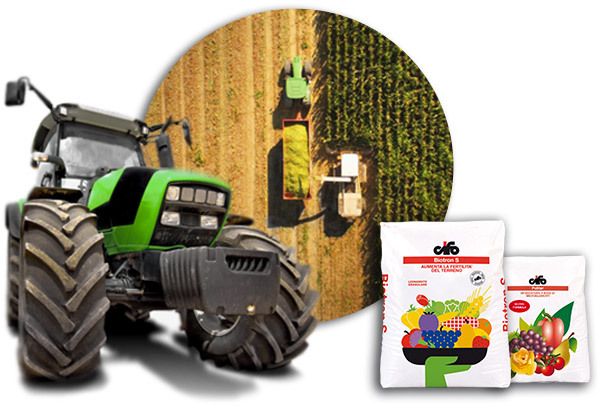 The Cifo quality allows a rational use of the formulations reducing their environmental impact, respecting the biodiversity of the territory and the health of operators and consumers.